If you’ve been doing email marketing for the past three years, I think you’ll agree with me when I say: email marketing is NOT dead. While critics have been saying that email is dead, businesses and solo entrepreneurs worldwide have made billions of dollars through this channel, and I’ve been fortunate enough to work with some of them and start my own email list in this time. In this blog post, I’m going to deconstruct popular email myths, backing it with data and my own experience, so you can make the right email marketing decisions for your business and grow your email list faster. Ready? Let’s start with a popular one. Characteristics of an HTML email include a large number of images, multiple columns in the layout, and colored backgrounds. Technically speaking, it’s still an HTML email because it has a styled footer, which is only possible with HTML. The rest of the template looks like plain text, though, so let’s call it a plain text email for the purpose of this comparison. So if you can, stick to the plain text emails. If you sell highly visual consumer products, go with HTML. 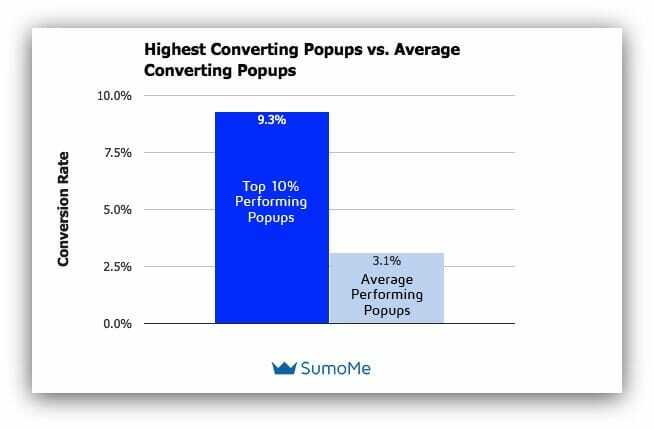 Here’s another bit of conventional wisdom: if you want a high click-through rate, use buttons instead of hyperlinks for your call to action. The button vs. hyperlink CTA is the question that doesn’t have a clear-cut answer. Sorry, folks! There are some tests that show that buttons perform better than text links, and then there are other tests that prove the opposite. 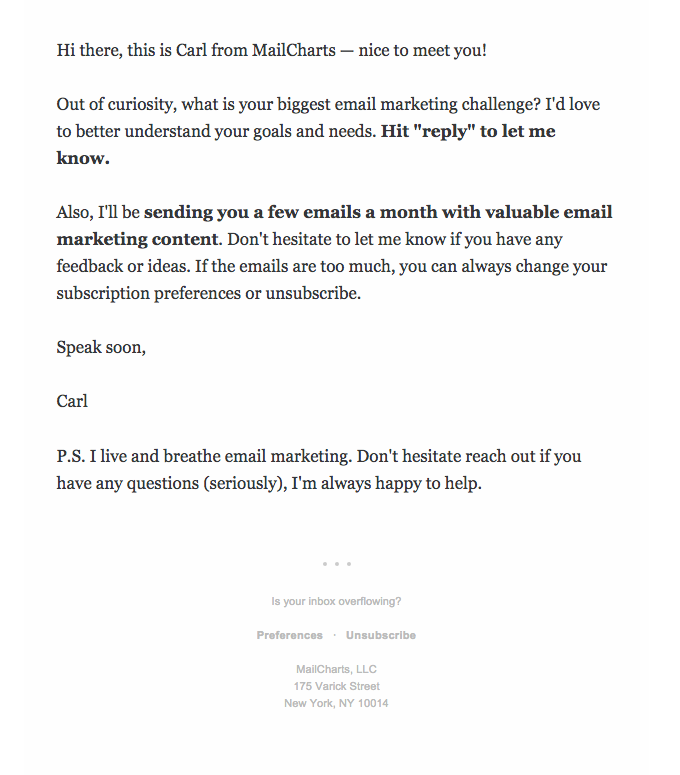 Here’s my approach: I use a button and a text link call to action in my emails. This way, I cater to both types of readers: those who skim and those who actually like to read. When you take this approach, make sure you link to the same place so even if your calls to action have different copy, they still link to the same web page. When you use buttons, make sure they are bulletproof buttons (not linked images). And when you use hyperlink CTAs, start with an action verb, such as this: “Click here to download this now”. 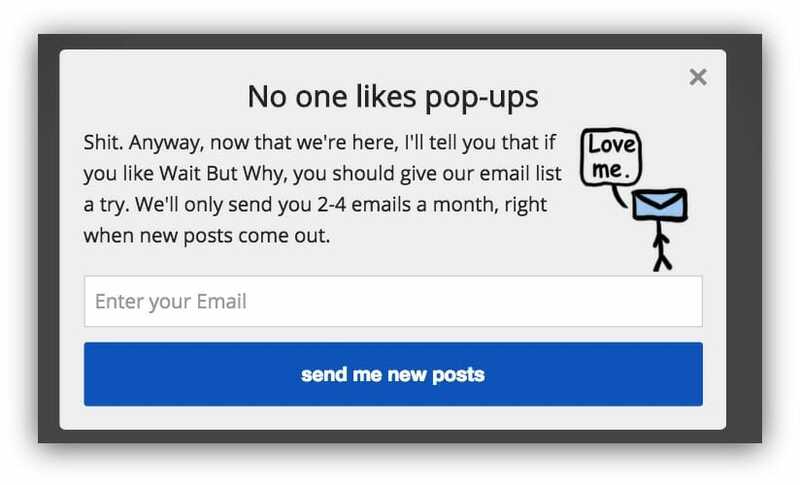 Ah, the popups! Everyone seems to hate them, and yet every other website you visit has at least one. WHY? 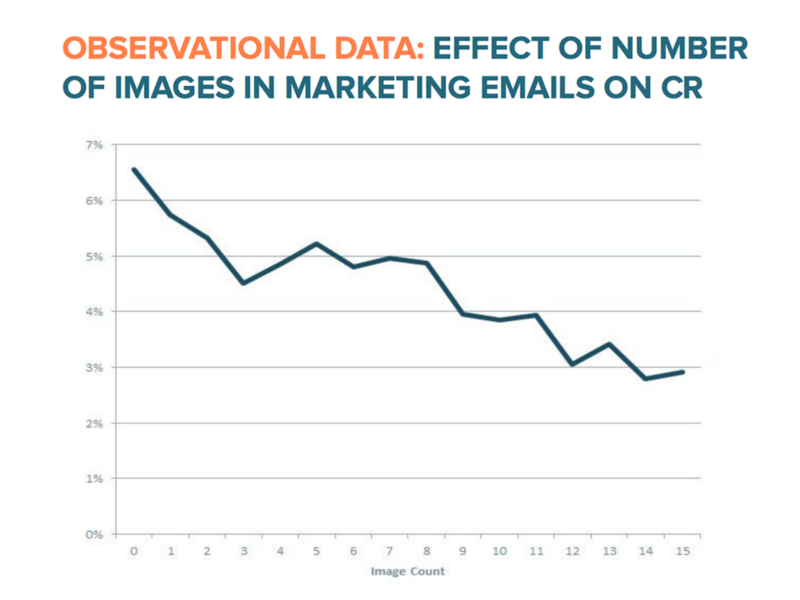 Which one has a better shot of getting your attention and your email address? It pays to be real. 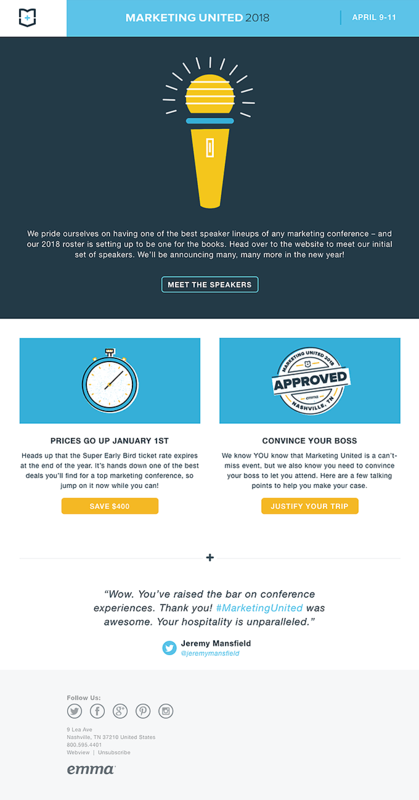 And then there are all the other studies that generally suggest that shorter subject lines work best (like this one from SendGrid and this one from Marketing Profs). In my experience, shorter subject lines do perform better, but I don’t think it’s just because they are short. It’s because brevity evokes curiosity. I’ll just cut to the chase and say that email automation is a “must,” not a “nice to have,” for all marketers, even the beginners with a list of 100 subscribers. Let’s define email automation: it’s the ability to send emails automatically (vs. manually hitting the “Send” button) based on time or action triggers. Contrary to how it sounds, email automation helps you be more personal with your subscribers by making your emails more targeted, timely, and relevant. Email automation campaigns can be as simple or as complex as your business objectives and resources. Similarly, if you are a business, that means you’re selling something, and if you have an email list, you need to sell in your emails. 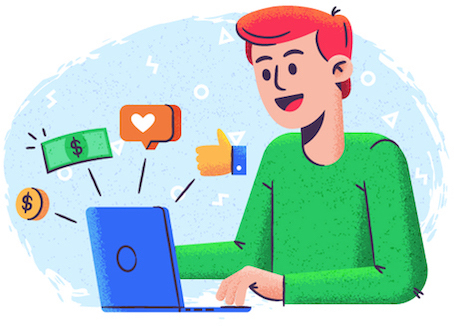 Instead of writing one-off emails once a month, set up an automated campaign that is sent to every subscriber who is nurtured – whether that means they’ve been sent the welcome sequence or clicked on some of your pre-sell emails. But regardless of your team size and resources, email automation will add value to your marketing strategy, so set it up now. If you have a habit of checking the unsubscribe count after you’ve sent an email campaign and get upset, you should stop it. A much more unfortunate situation than an unsubscribe is when someone filters your emails to skip their inbox and go directly to archives or trash. This way, they’ll never open any of your emails, but you’ll have to keep paying your email service provider (ESP) for them to be on your list. So to anyone who unsubscribes, you should say “thank you” and carry on. I would even go as far as cleaning, or “pruning,” your list every 6 to 12 months. Segment out subscribers who received but haven’t opened the last X number of campaigns (this number will depend on how often you usually email your subscribers), send them a re-engagement campaign, and delete those who don’t re-engage. And always, always make your unsubscribe link prominent. If someone wants to stop hearing from you, they’ll find a way to do that, and by making the unsubscribe option available, you’re avoiding getting filtered or marked as spam. Yes, kids love Instagram and other social networks. Yes, they might not use email as much…until they get a job. Which is when they’re also able to really pay for things, which makes them prospective consumers. Millennials have highly attuned BS detectors. They can sniff the fluff from a far. They prefer real, authentic brands they can trust, and emails they can relate to. The Hustle is doing a great job of connecting to the Millennial audience. Millennials demand personalization and relevancy. Millennials in the U.S. are tech savvy and they’ve grown up with highly personalized advertising (read: that eBay item you’ve browsed that keeps following you across the Internet). 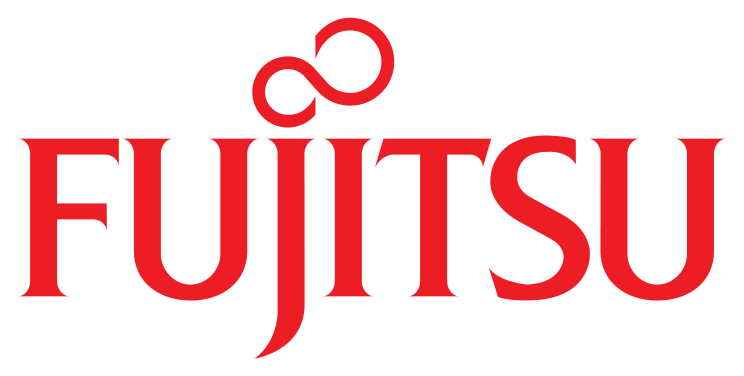 They expect brands to know what they want and serve those needs. If you don’t, you’re not relevant. Delete. 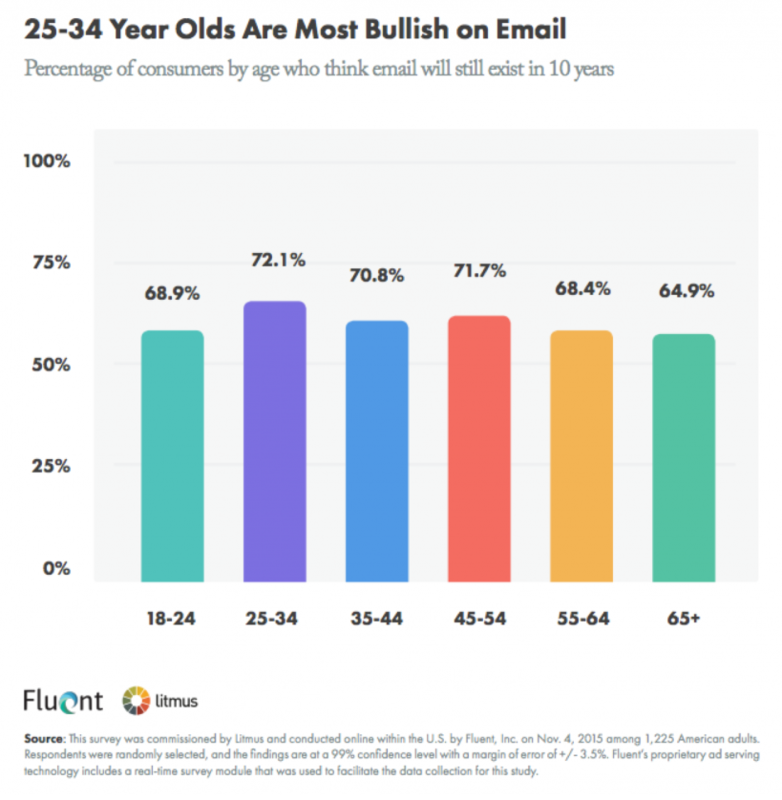 Millennials and everyone else are definitely on email, and will stay there for the foreseeable future. So find a way to connect with them there and make the most of this opportunity. 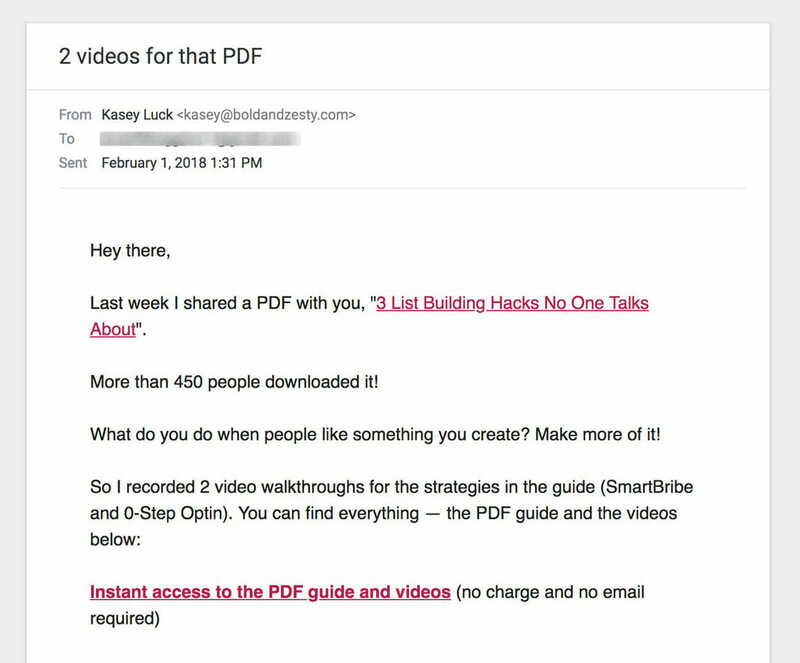 All other things equal, a bigger email list is better than a smaller list. But in the real world, all other things are not equal. The email list is where quality definitely dominates quantity. If you’re adding subscribers who are not in your target audience and are not good prospects for your business, email list size becomes a vanity metric. Who cares if you have 50,000 subscribers if only 500 of them are people who’d even consider buying from you? Moreover, the number of new, engaged subscribers you’re adding daily is more important than the overall size of your list. Let’s take the following scenario. John has an old list of 100,000 subscribers that grows by 3-5 subscribers a day. Jane has a relatively new list of 1,000 subscribers, and she is adding 50 new ones every day. Whose list do you think is more profitable? I bet it’s Jane’s, because she has more active, engaged subscribers than John, even though his list is bigger. We’ve gone through a lot here, phew! But don’t take anyone’s word on the Internet at face value, even mine! What worked for someone else might not work for you, and what worked at some point in the past might not work right now.